Sublingual immunotherapy (SLIT) is an injection free natural treatment that addresses the root cause of environmental allergies. The therapy involves exposing a patient to small doses of the allergen(s) under the tongue, which helps to re-train the immune system to become less reactive. 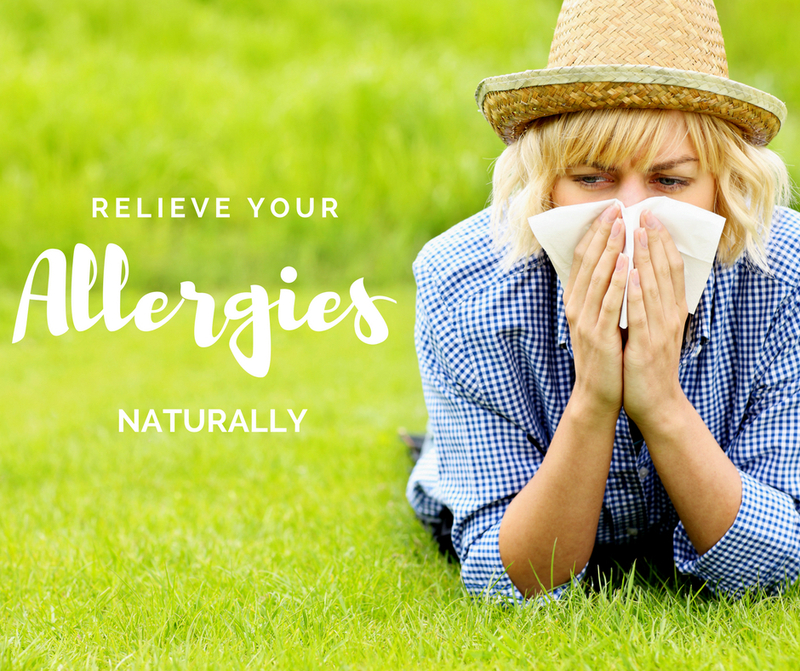 This process is called desensitization, and can be used to treat hay fever, allergic rhinitis, allergic conjunctivitis, and allergic asthma in adults, and children over 3 years of age. Sublingual immunotherapy has endorsement from the World Allergy Organization, and the Cochrane Collaborations, and has been used for over 50 years in various countries. Numerous peer-reviewed journals have shown that sublingual immunotherapy is both safe and effective, and when compared to conventional allergy shots, it requires fewer clinical visits, it is more convenient, and it costs less. An initial allergy scratch test is first performed with your naturopathic doctor to determine which allergens you are reacting to (skin prick testing cannot be undertaken in pregnant women, and individuals taking B-blockers). The first dose of the indicated allergen(s) is given in office, and subsequent daily doses of the allergy drops are taken at home. Retesting after 12 months of treatment will determine if the allergy drops are still needed. When do Naturopaths Recommend Starting SLIT treatment? If you are a new patient to Juniper Family Health expect to be at the clinic for a 1-hour initial visit where your medical history is reviewed, questions are addressed, and the allergy scratch test is performed. If you are a returning patient, a 30 minute appointment to perform the allergy test is needed, and you will be asked to wait for an additional 15 minutes in the reception area prior to going home. Appointment Fee Schedule. Our comprehensive testing fee is $75.00, or $15.00 per individual allergen. The cost of the allergy drops will depend on the number of allergens you test positive for. For individuals with extended medical plans, the cost of the naturopathic appointments and allergy drops may be covered with submission of your receipt. Please check with your insurance agency or employer for details. Margona et al., "Preventive effects of sublingual immunotherapy in childhood: an open randomized controlled study." Annals of Allergy, Asthma and Immunology, 101(2):206-211, 2008. Marogna et al., "Effects of sublingual immunotherapy for multiple or single allergens in polysensitized patients." Annals of Allergy, Asthma and Immunology, 98(3):274-280, 2007. Wessner et al., "Efficacy of sublingual immunotherapy in grass pollen allergy." Journal of Chemical Immunology and Allergy, 82:53-61, 2003.